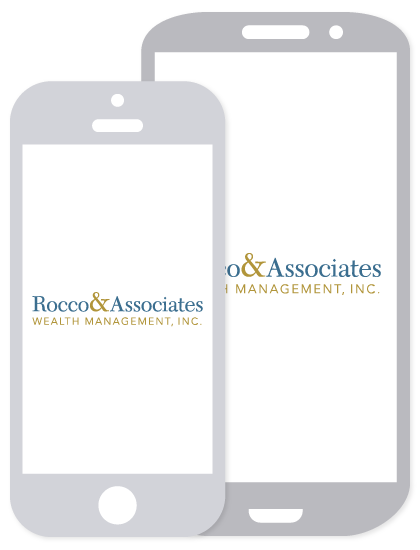 Around the Office - January 2017 | Rocco & Associates Wealth Management, Inc.
Make Your Financial Resolutions Today! Addressing Debt: Even the wealthiest of people with a solid financial plan in place, still have a tendency to carry some debt. As the New Year starts off, if you have debt, especially credit card debt, do your best to consolidate it or restructure it. Be strategic about your debt, by working towards paying more against your principal, rather than your interest. Emergency Fund: Despite how well you may be doing with work, savings and your investments, things can always change quite abruptly and without notice. We recommend that our clients have an emergency fund to cover expenses for a 3-6 month time period. To build up these reserves, make budget adjustments, set reminders and practice self-discipline. If financial hardship strikes, you will be prepared. Retirement: We are constantly telling our clients how important retirement is and that it won’t happen unless there is a plan in place. Contributing up to the match in a company sponsored retirement plan is the necessary first step. The matching dollars are essentially “free” money, which is a hard thing to pass up! If you don’t have a company sponsored plan, don’t worry, you can still take advantage of the tax benefits by opening an Individual Retirement Account. As always, our team is here to help you accomplish these financial resolutions and has a host of tools to assist you in doing so. Give the office a call today to help you insure a prosperous 2017! For the second year in a row the Rocco & Associates Toy Drive was a great success. Thanks to all of our clients and partners for supporting the cause. 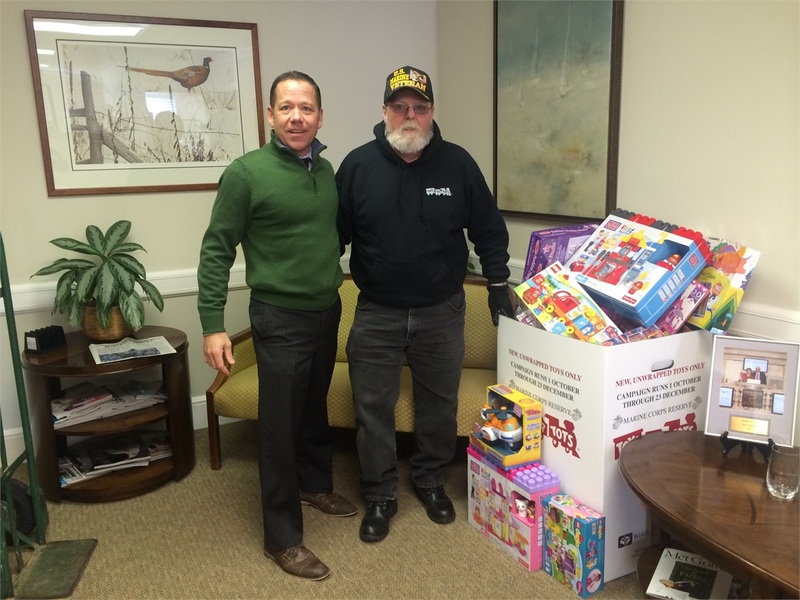 The toy drive, now in its second year, benefits Toys for Tots and specifically those chapters located right here in Fairfield County, ensuring the donations stay close to home. Although many stopped by the office throughout the holiday season with unwrapped gifts, a majority of the donations were made by guests who attended our Holiday Reception on December 7th at the Old Post Tavern. We are all looking forward to topping last year’s success in 2017! 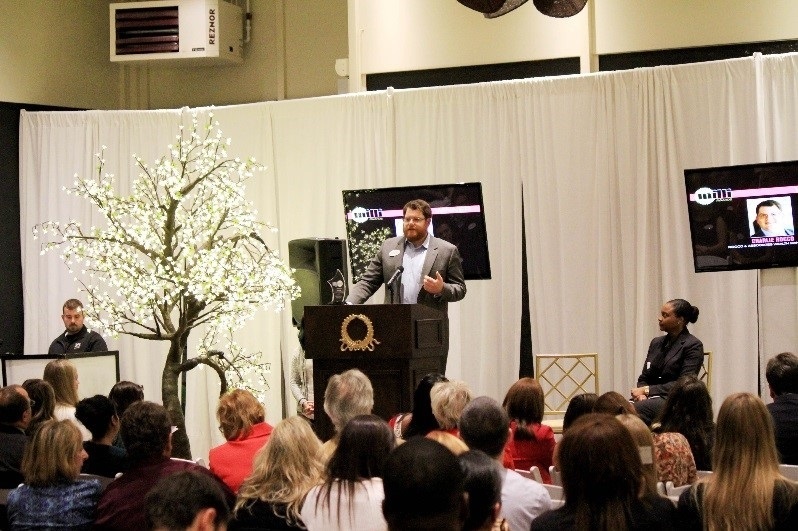 Westfair Communications, publishers of the Fairfield and Westchester County Business Journals, recently announced their 2016 Milli Award winners,* one of which was our very own Charlie Rocco. These awards go to recognize the achievements of the regions top millennials within their respected professions. Charlie was one of only eleven to be selected within Fairfield County. Recipients were credited to have shown dedication and vision at work and in their community. An awards ceremony was held at the Surf Club on the Sound in New Rochelle. Congratulations Charlie, quite an accomplishment! *This represented all industries, from nonprofits to real estate companies and wealth management firms, and have shown dedication and vision at work and in their communities. Nominations were open to the public. A panel of three judges scored nominations and the top 11 millennials from each county were chosen. 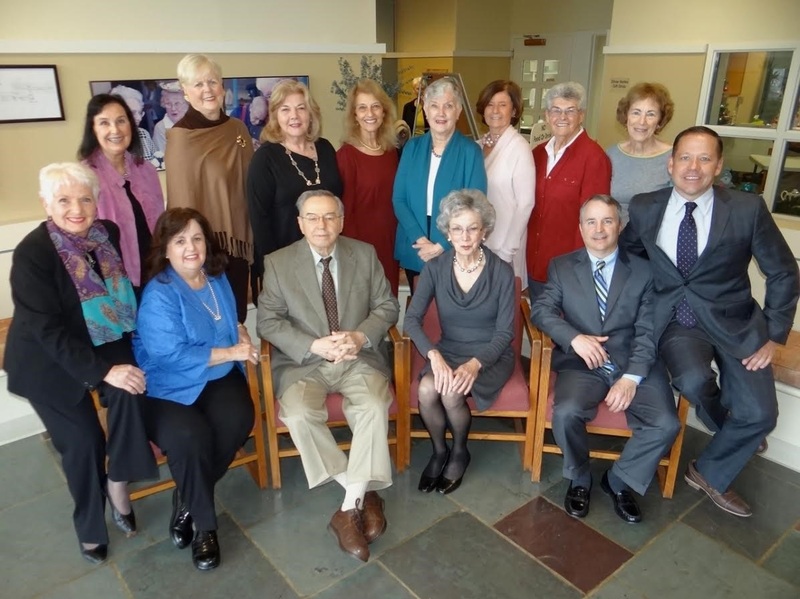 Recently Eric Johnson, COO of Rocco & Associates, was selected and elected as the newest member of the board for the Friends of the Bigelow Center for Senior Activities. This 501(c)(3) non-profit volunteer organization’s main objective is to provide funding for programs, services and facilities at the Senior Center of Fairfield. The board, and its members, are tasked with hosting fundraising events and to promoting community awareness of the Bigelow Senior Center. Congratulations Eric! If you would like to find out how you too could help support the center, feel free to reach out to Eric at [email protected] or give the office a call.